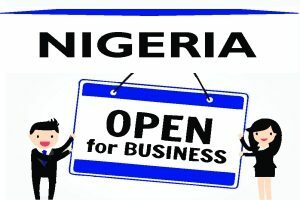 IDOREYIN AKPABIO - Law Firm in Nigeria - Lawyers in Nigeria. Idoreyin, a savvy litigator and arbitrator, is a member of Lex Artifex LLP’s Disputes Resolution Practice Group. Idoreyin has vast knowledge and understanding of the Nigerian judicial system, and has garnered wide experience involvement in some of the most intricate and complex arbitration, alternative dispute resolution proceedings and commercial court litigations from originating to appellate levels. This makes him a formidable member of the firm’s Disputes Resolution Practice Group. Idoreyin has represented our clients in matters ranging from contracts disputes, taxation, environmental issues, real estate, corporate restructuring claims, company winding up, receiverships, government enforcement and immigration issues. Idoreyin graduated with a BL from the Nigerian Law School, and an LL.B University of London, School of Oriental and African Studies, London, UK.